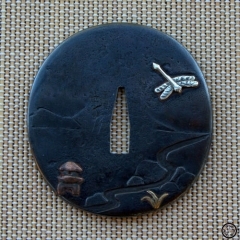 Thank you for the very kind compliments. 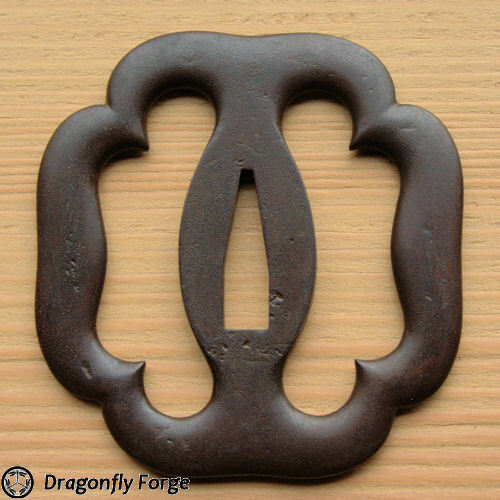 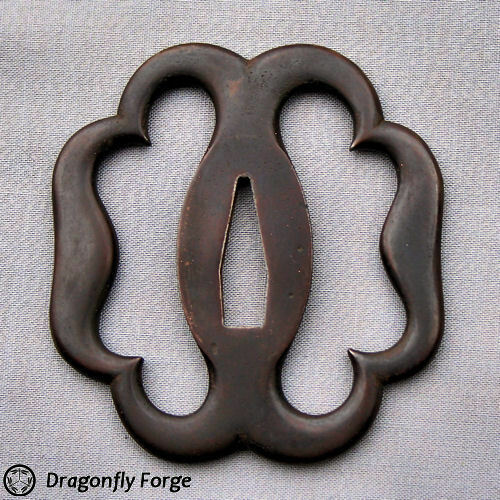 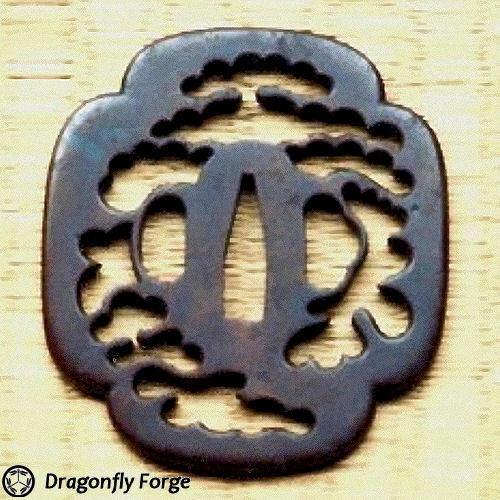 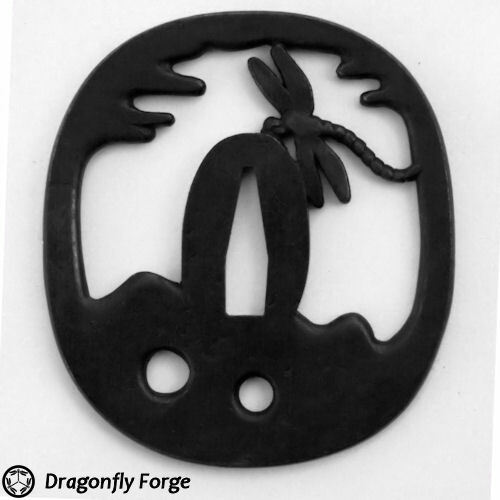 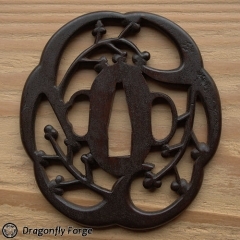 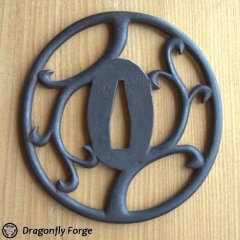 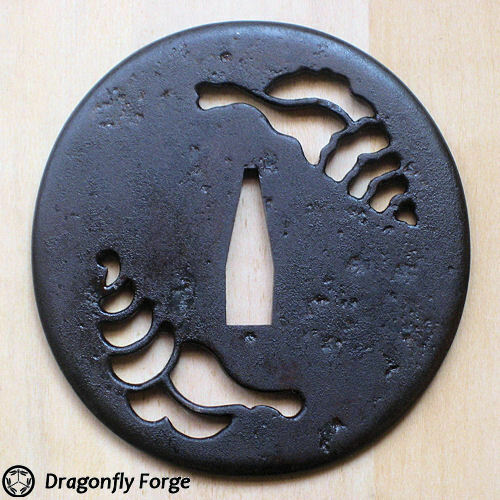 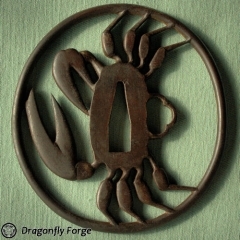 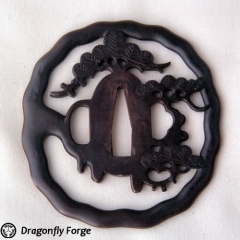 The crab tsuba was forged and carved from antique wrought iron. It is inspired by a classic Owari design. 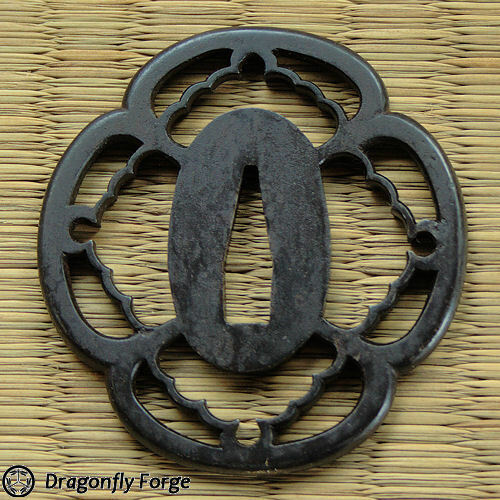 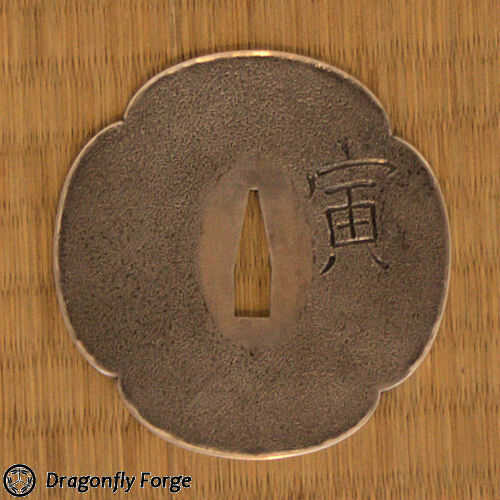 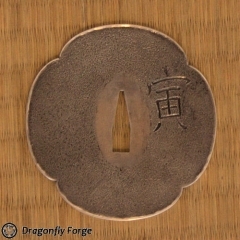 The tsuba is not available for purchase, as it was made as part of a completely unique koshirae that was commissioned to mount a beautiful katana by Yoshindo Yoshihara.